Lens: Anti-fog, anti-scratch, 100% UV protection, and a wide lens for broader visibility. Frame: Highly flexible TPU frame that molds to your face and won’t break. 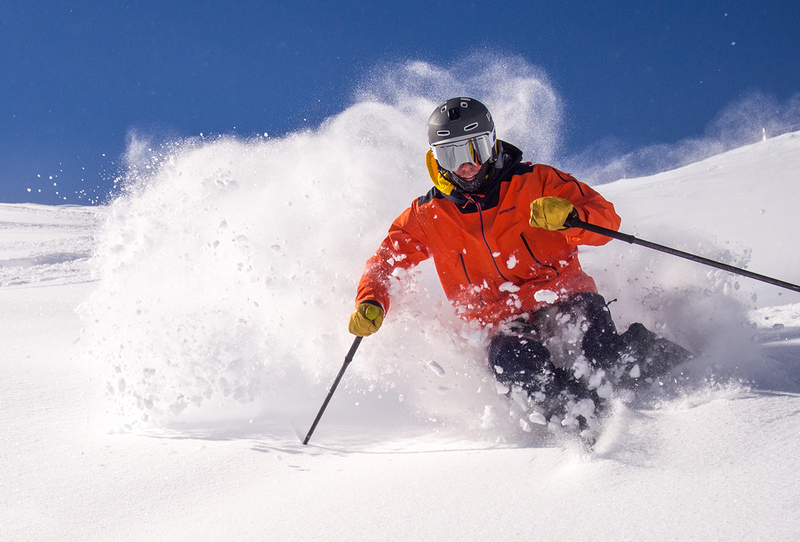 High-quality goggles are expensive, with many companies’ higher-end models costing anywhere between $200 and $300 USD. 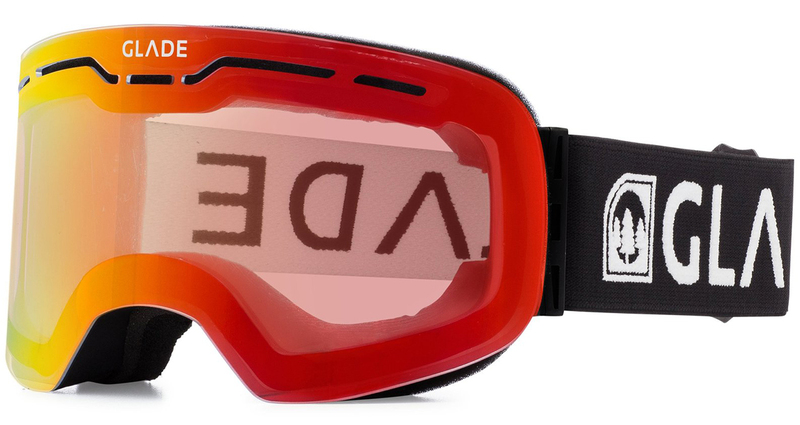 So Glade Optics set out to change that with their Challenger goggle, which starts at $89 per pair. And, for that price point, the Challenger has a very impressive feature set, including replaceable lenses and straps, polarized and photochromatic lens options, and a sleek, frameless silhouette. 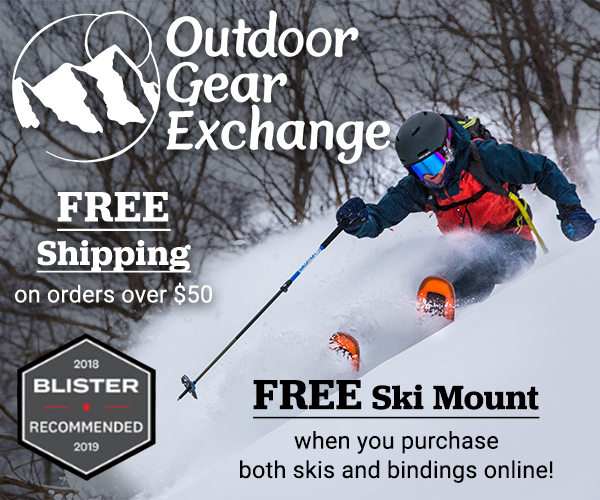 At almost a third the price of some other options on the market, I initially suspected that the Challenger would have some significant shortcomings compared to more expensive goggles. 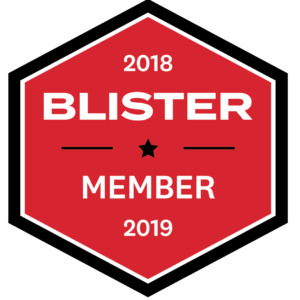 However, after using the Challenger for most of this season, I’ve been quite impressed, so in this review I’m going to spell out why, and I’m also going to discuss the four different Glade lenses I’ve been, to help you figure out which may work best for you. I have a pretty small face, so many goggles on the market don’t fit me very well. The Challenger, however, fits me great. The Challenger’s fit reminds me of the old Smith Phenom, and the Challenger is a bit smaller than the Spy Bravo. I would classify the Challenger’s fit as small / medium. It certainly isn’t an oversized frame. This is the main area where the Challenger shows its price point. The lens swap system is nowhere near as easy as other frames that use magnetic lens attachment systems, such as the Anon M3 or Giro Contact. The Challenger’s lenses are attached to the frame via a series of mushroom-shaped plastic posts that interface with holes in the frame. To take a lens off, you basically just rip it off by prying your fingernails under the lens and pulling (it takes a pretty good yank to get the lens off). To put a new lens on, you have to line up the plastic posts one by one and make sure they line up with the holes in the frame. Lining up the posts isn’t extremely easy, and is definitely not possible while wearing the goggle. It’s also very difficult to do this while wearing gloves. However, if you (like me) don’t like fiddling around with lenses throughout the day and prefer to just stick with one lens all day, then the Challenger’s lens swap system won’t be much of an issue (more on individual lens performance below). Or, at this price point, you could just buy two Challenger frames with different lenses and still not spend as much as one pair of most brands’ flagship goggle. I tested four of the available lenses for the Challenger, which I’ll detail below. In addition to these four lenses, Glade also offers Green (24.3% VLT) and Burnt Orange (25.4% VLT) lenses to round out the mixed-light VLT range. Overall, the optical quality of the Glade lenses seems in line with the lenses from companies like Smith and Spy, which is impressive, given the Challenger’s price. This is definitely the best Glade lens for bluebird days. At 8.4% VLT, it comes in lower than many other full-sun lenses on the market, but I haven’t been able to notice much of a difference between this Glade lens and other full-sun lenses. Yes, if the sky turns overcast, the Polarized Silver lens won’t offer as much contrast as higher-VLT options. But in Colorado, we get plenty of cloudless days and I therefore end up breaking out this lens pretty often. 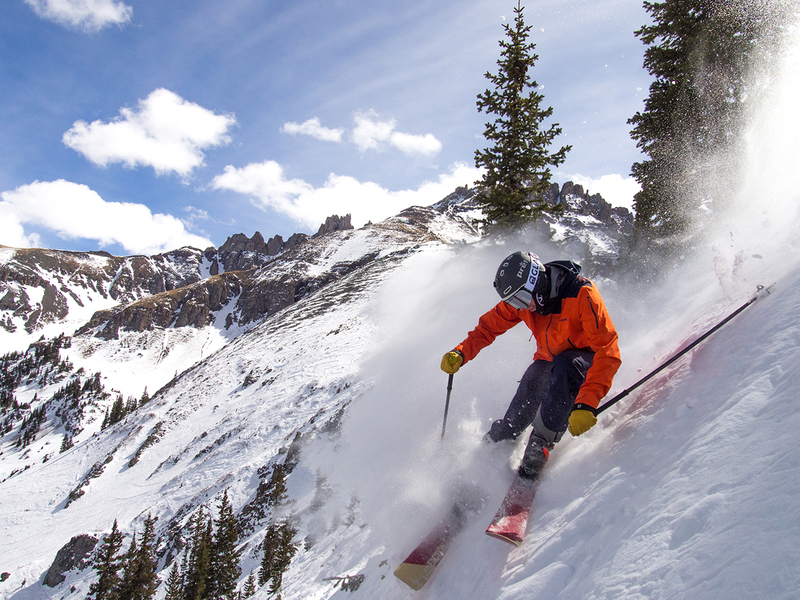 Sam Shaheen in the Glade Optics Challenger Goggle w/ Polarized Silver lens, Telluride Ski Resort, CO. I was initially worried about losing some ability to see icy / slick snow with the polarized lens, but so far, this hasn’t been an issue. This is the most versatile Glade lens that I tested. It is my go-to choice for touring or moody weather where one minute it might be cloudy or foggy and the next, full-on sun. I don’t think the Blue lens is quite as versatile as my old standby, the Smith Ignitor Mirror (the Ignitor Mirror was 35% VLT and definitely beats the Glade Blue in low light contrast). But Glade’s Blue lens does a great job in mostly or partly sunny conditions, especially considering the price point. And I imagine Glade’s higher-VLT Green and Burnt Orange lenses would do a bit better in more overcast conditions. Sam Shaheen in the Glade Optics Challenger Goggle w/ Blue lens, Telluride Ski Resort, CO. This is my favorite storm day lens in the Glade lineup. It provides good contrast in flat and low light situations while still keeping my retinas from turning to a crisp if the sun comes out. Compared to the Spy Yellow Happy lens (70% VLT), the Glade Low Light Orange is just as good, if not slightly better when it comes to low light performance, which is impressive. This is definitely one of the most unique lenses I’ve ever used. It looks just about clear when not exposed to any UV light (e.g., at night or inside), but it slowly changes to a purple / indigo tint as it’s exposed to sunlight. The weirdest thing about this lens, though, is the way that it makes colors appear under the purple tint. While wearing the Photochromatic lens in sunlight, reds and oranges seem incredibly bright and saturated (the arms of my orange Patagonia Descensionist Jacket look like glowing traffic cones with this lens), while greens and blues look a bit dull. Some people might like or not mind this, but for me, the changes in color were a bit distracting. I think the Photochromatic lens could be a good choice for evening tours that might turn into night tours since, when not exposed to sunlight, the Photochromatic lens is almost clear. I haven’t had any major issue with the Challenger when it comes to fogging. 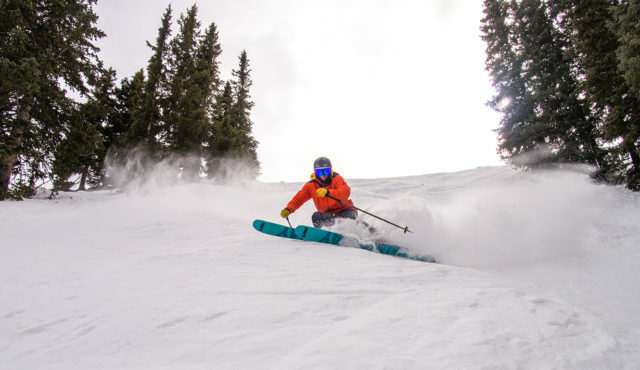 The only times I’ve ever experienced fogging issues were after storing the goggle in a bag after a day of skiing, rather than letting them completely dry out. Every goggle I’ve used has similar fogging issues when not dried properly, so I don’t see this as an issue with the Challenger in particular. Besides that, the Challenger has performed equally compared to other goggles I’ve used in terms of anti-fogging. Although the Challenger is on the smaller end of the size spectrum, its frameless design provides a pretty good field of view (FOV). The only area I wouldn’t call the Challenger’s FOV excellent is in the downward direction (larger frames offer more vision in this area). However, for a frame that fits my smaller face so well, I haven’t had any complaints about the Challenger’s FOV. Each helmet is a bit different, and the only way to really figure out how your helmet will work with a particular goggle is to try for yourself. With the Pret Cynic X, the Challenger fits just about perfectly. With the Scott Couloir 2, there are some gaps and the Challenger’s straps don’t line up perfectly with the shape of the helmet, though the fit is still passable. 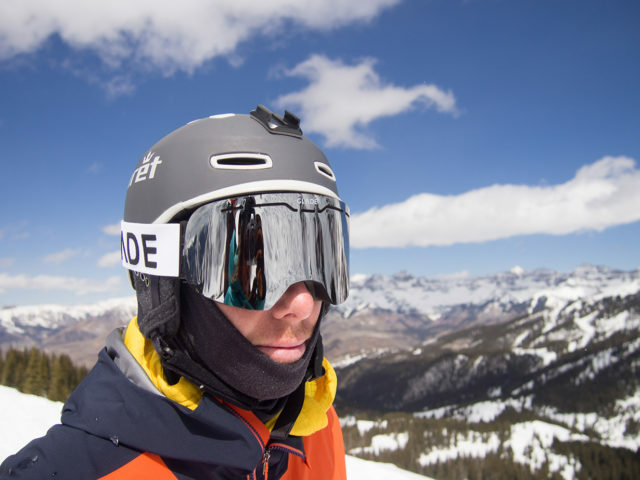 Sam Shaheen in the Glade Optics Challenger Goggle and Pret Cynic X, Telluride Ski Resort, CO.
One thing to note is that the Challenger doesn’t have any silicone (or other grippy material) on the inside of its strap. However, with the strap-retention straps on the Cynic X and Couloir 2, I still haven’t had any major issues with the Challenger’s strap falling down. After more than 30 days in the Challenger, I haven’t had any major durability issues. As with all frameless goggles, the lenses on the Challenger are more prone to scratching since there is no protection from a frame, though I haven’t had any major scratches (I am pretty careful with my goggles). Other than this though, I haven’t had any durability problems. The Challenger’s strap is still looking nice and the elastic is still holding strong. The face foam shows no signs of deterioration. If any issues develop, I’ll be sure to update this review. With a standard lens, the Challenger costs $89 (polarized and photochromatic options are $99). 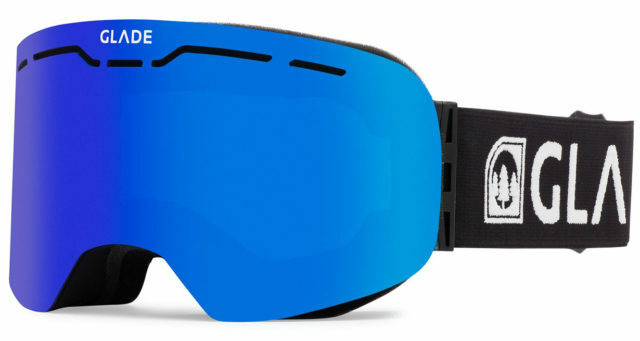 For that price, you could buy two (or even three) pairs of Challenger’s for the price of one top-of-the-line goggle from one of the major brands. And if you want to buy extra lenses for the Challenger, they range from $45-$55. 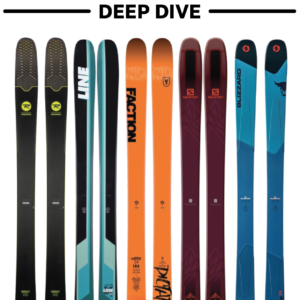 At its price point, the Challenger is in line with most companies’ mid- to lower-range options, such as the Smith Squad ($100) and Dragon NFX ($110). 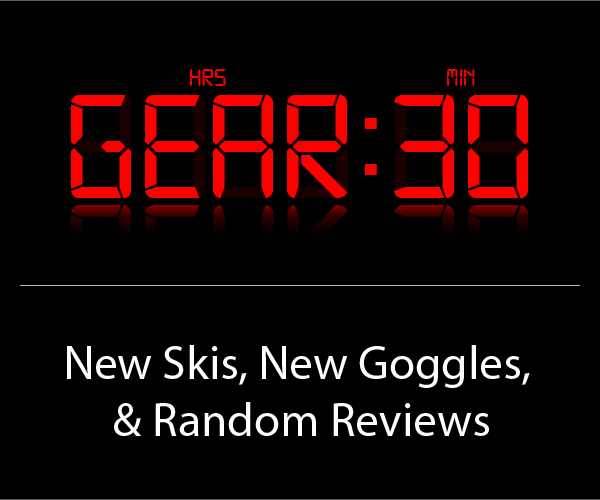 The main trade-off with these cheaper goggles is the ease of lens swapping, as they all use some sort of tab / snap system that is not as easy and quick as the magnetic systems on top-of-the-line goggles from Giro and Anon. 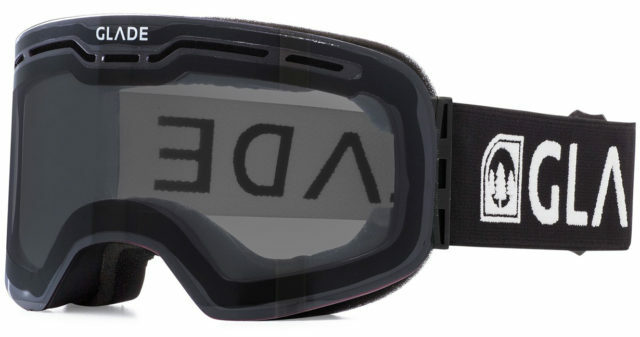 I haven’t used the Squad or NFX, but for the Challenger at least, I can say that the only really notable difference between it and much more expensive goggles is the lens swap system. And for such a drastic difference in price, that’s impressive. 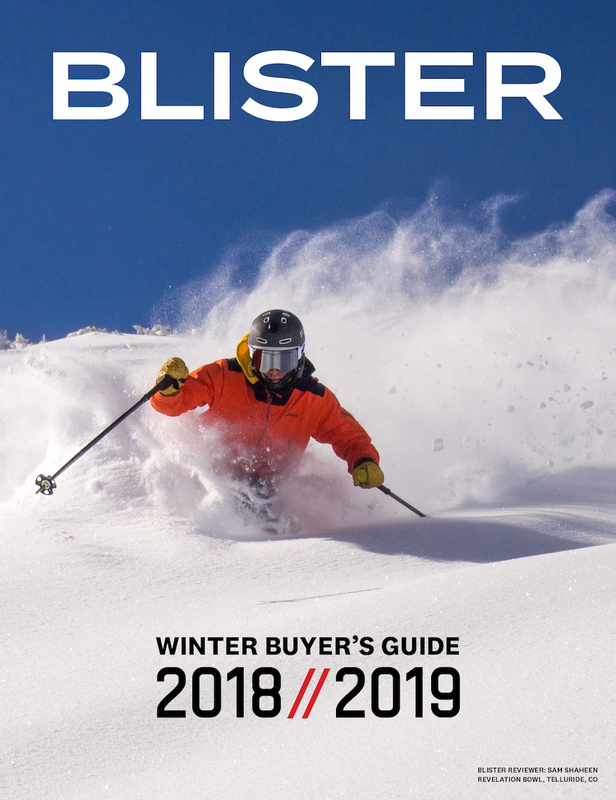 When it comes to getting the most performance for your money, the Glade Challenger is one of the best goggles we’ve used. 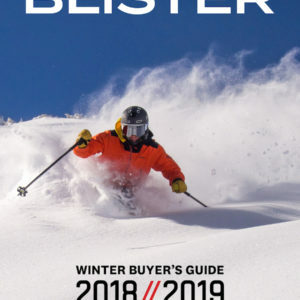 While the Challenger is definitely not the best option for easily swapping lenses, its overall quality and optics are in line with much more expensive goggles. So if you don’t mind spending a bit more time changing lenses and have a medium to small face, then you should definitely consider the Challenger next time you’re in the market for a new goggle. Best goggles I have ever owned. I don’t ski or snow board I use them when I do snow removal I can see when the snow changes or has ice just below the surface. I have friends that snow board , i will have them try the goggles out and get feed back from them.